A high quality fabric that resists wrinkles, wicks away moisture, and resists static without sacrificing comfort. An ideal fabric for any situation and are crafted in a style, offering an array of core colors that are the staple to any man's closet. These ultra-comfortable go-to pants draw moisture away from your skin, and incorporate a hidden expandable waist for maximum comfort. 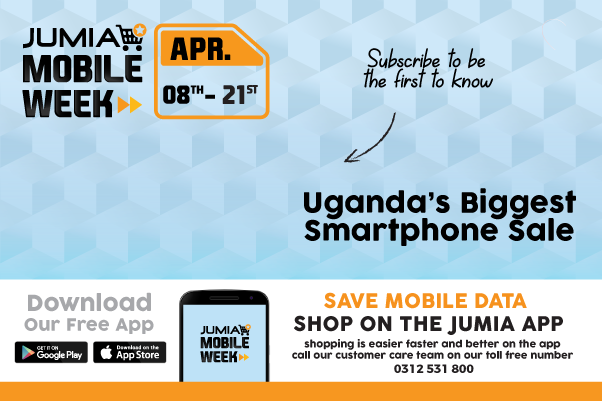 Shop now online from Jumia Uganda at the best price and have it delivered right at your doorstep.